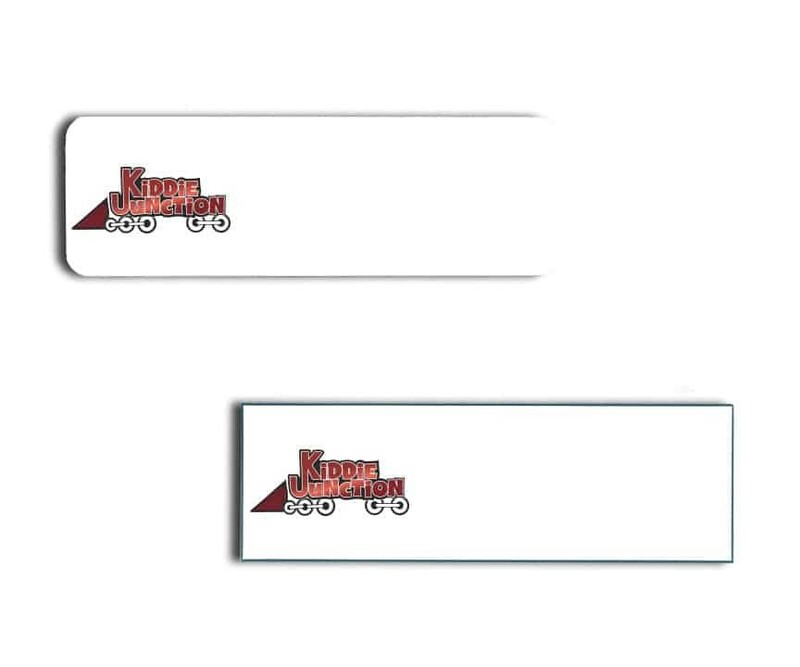 Kiddie Junction name badges. Order here. Several options to select from including magnetic badge holders.